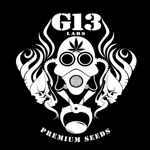 G13 Labs - White Lavender. Free US delivery. Lavender is a hybrid with very diverse origins and spectacularly strong and tasty although it can be difficult to control its height indoors. Its White Widow genes help curb this excessive growth tendency, making it much easier to grow. We've also managed to shorten the flowering cycle, which produces very high yields of very compact buds. The effect is cerebral and very intense. Like its parents, resin production is very high and the fruity/spicy taste is very penetrating and can be smelt several metres away at the peak of its flowering phase. 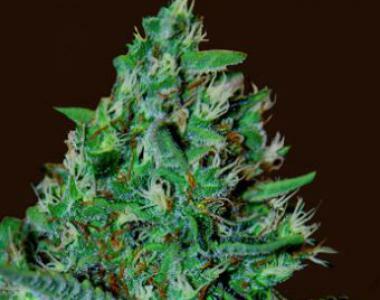 We recommend harvesting when only a few of the trichomes have turned brown to enjoy the full splendor of its taste.